Keep an eye out for the pupils at Wilberlee Junior & Infants this autumn. 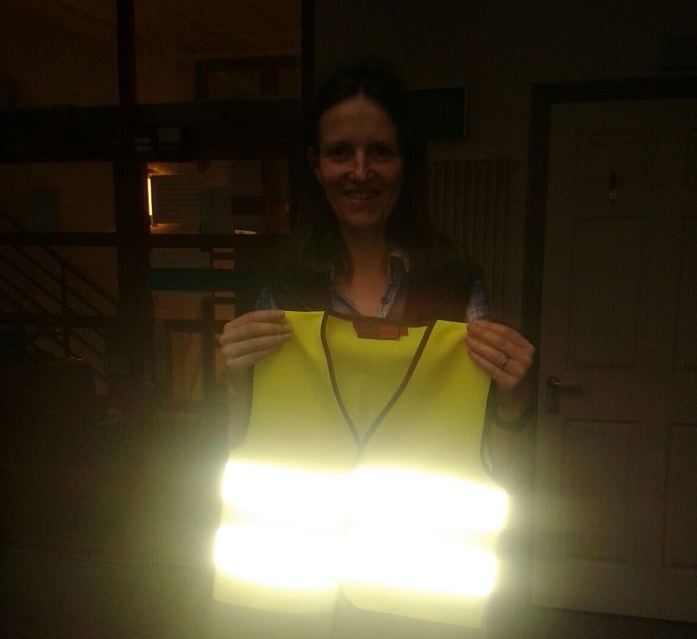 The Slaithwaite school make regular visits to their local library and have borrowed 26 high visibility children's vests from Comoodle, to help make the walk safer. Katie Wood, from the school, said "Comoodle offers a fantastic service, which is not only very efficient and extremely helpful, but the loan of the vests will be an invaluable resource for the children in my class. "It will keep them safe and secure. Thank you so much!" 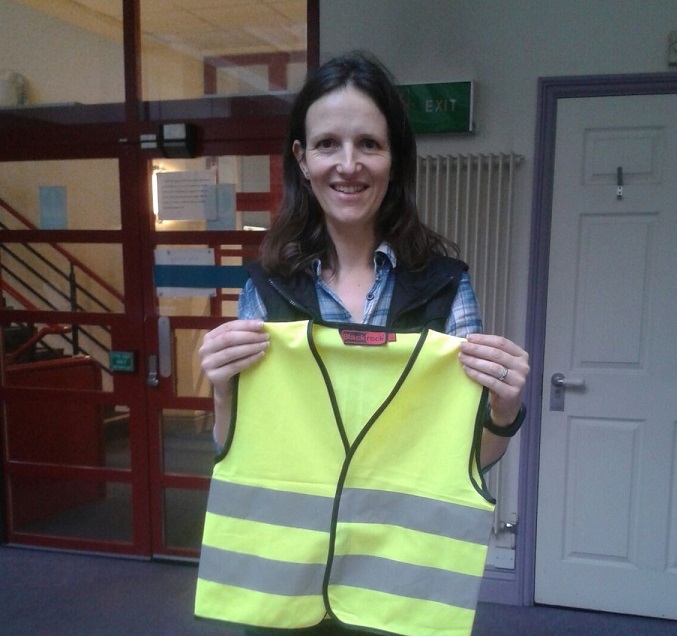 The school have agreed to be Comoodle custodians of the vests, which means that other schools and groups can borrow them if they are not currently in use. To search for these and other resources visit www.comoodle.com. For more information about our sharing project, or to become a custodian, call 01484 456844 or email [email protected].